Update (2/11): GameStop Germany has now removed the listing. Make of that what you will. 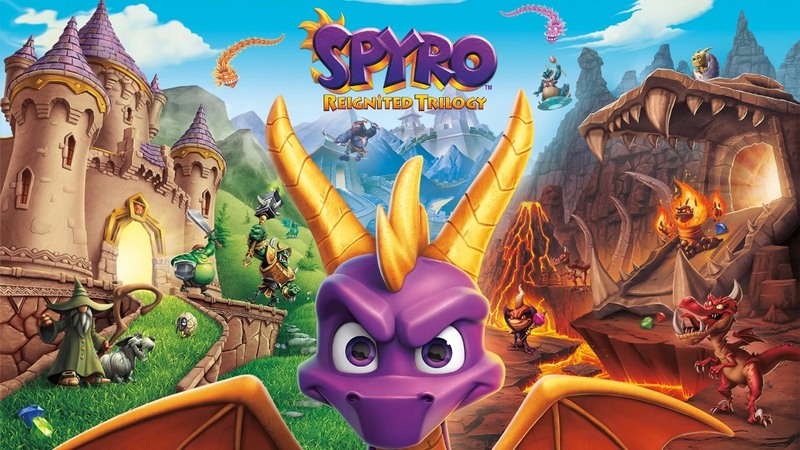 Original (2/10): A listing has appeared on GameStop Germany for a Switch version of Spyro Reignited Trilogy. The retailer has an August 16 release date, though it could be a placeholder. We should also warn that the listing itself isn’t confirmation of an upcoming announcement. In the past, Spyro Reignited Trilogy has been listed for Switch in a couple of places, including the Nintendo UK store and Spyro UK website. However, Toys For Bob producer Peter Kavic indicated at the end of last year that he hadn’t seen an attempt to get the games up and running on the console. Thanks to Sina for the tip.